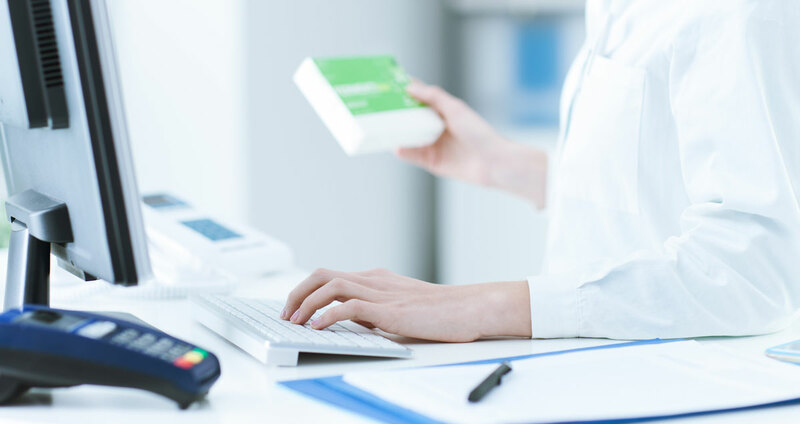 The pharmacy industry is burdened with clunky, old IT solutions that can’t support the business and require continuous investment to stay up and running, draining the company’s funds. Pharmacy businesses are faced with a choice: they can keep pouring money into systems that need to be patched up every week and that get stuck during rush hour. Or, they can invest in technology that will support their business and allow them to grow.